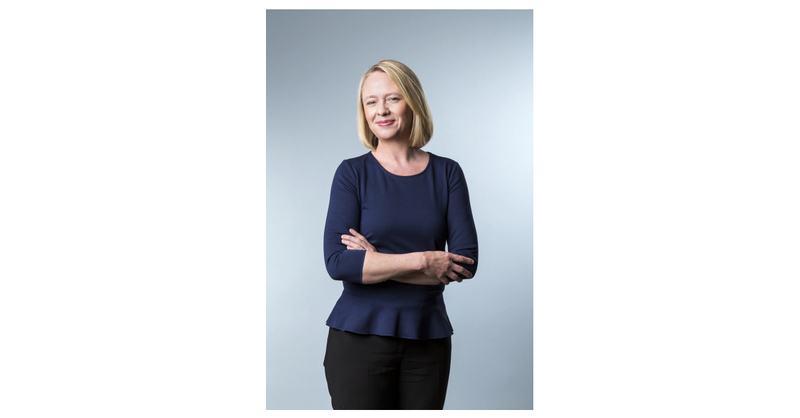 SEATTLE–(BUSINESS WIRE)–Madrona Venture Group, an early-stage venture capital firm, announced today that Hope Cochran is expanding her role to become a Managing Director. Cochran joined Madrona in early 2017 as a Venture Partner. Cochran brings more than twenty-five years of experience as an early stage founder, CFO of quickly growing companies and as a public board member, to her investment and company building work. While at Madrona she has counseled small, mid and late stage companies on growth and management strategies, as well as leading the first round of institutional funding for the Riveter, a female forward work and community space, which has gone on to raise a total of $20 million. “I am so honored and excited to be expanding my role with the Madrona team. In the two years I have been a venture partner, I have been impressed by both the innovative and entrepreneurial spirit in Seattle and the dedication of the Madrona team to bringing that spirit to fruition. In my new role, I am excited to uncover and work with more companies like the Riveter which are changing the landscape of our region,” commented Cochran. For more commentary check out Hope’s blog post. Cochran also serves on the boards of MongoDB, Hasbro and New Relic and has brought her past and current experience to bear in leading Madrona’s work with OnBoarding Women. This annual business-driven education and networking program brings together executive women with the goal of increasing the number of women on company boards. Madrona also announced two executive promotions with Troy Cichos becoming COO & Partner, and Jennifer Chambers becoming Administrative Partner. Cichos manages the team providing professional services such as recruiting and communications to Madrona portfolio companies, and the firm’s legal and financial concerns. He and Jennifer Chambers work closely with Madrona’s investors as well as supporting our family of related initiatives including Madrona Venture Labs and Create33. Cichos was previously CFO & Administrative Partner and joined Madrona in 1999 and Chambers was Director of Fund Administration and joined Madrona in 1997. Prior to joining Madrona, Cochran was the CFO of King Digital, the creator of Candy Crush and other successful mobile games, where she helped the company manage explosive employee and revenue growth, guided the company’s IPO and successfully completed a $5.9 billion acquisition by Activision in early 2016. Prior to King Digital, Cochran was CFO at Clearwire, a telecom company that navigated the complicated world of spectrum, partnerships and competition as the modern wireless industry took shape. While at Clearwire she brought the company through $12 billion of capital raises including an IPO, secondary offering, multiple debt offerings and strategic investments from large public companies. Cochran started her career as an entrepreneur and founder of SkillsVillage. A company she grew to 200 employees and $10 million in revenue. Acquired by PeopleSoft and folded into their larger platform, SkillsVillage created a system for companies to easily manage contract labor. Madrona (www.madrona.com) has been investing in early-stage technology companies in the Pacific Northwest since 1995. The firm has nearly $1.6 billion under management, is investing out of $300 million Fund VII. Madrona was an early investor in companies such as Amazon.com, Apptio, Smartsheet, Rover.com, and Redfin.